For seven years, a Children’s National team has worked on new technologies to blunt the severity of rheumatic heart disease around the world, vastly improving patients’ chances of avoiding serious complications. Rheumatic heart disease (RHD) is caused by repeated infections from the same bacteria that cause strep throat, which progressively lead to worsening inflammation of the heart’s valves with each successive infection. Over time, these valves thicken with scar tissue and prevent the heart from effectively pumping life-sustaining, oxygenated blood. 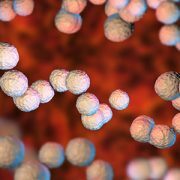 The devastating condition, which was endemic in the United States before 1950, is now so rare that few outside the medical community have even heard of it. 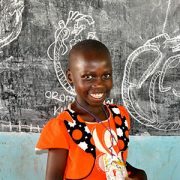 But in the developing world, explains Craig Sable, M.D., director of echocardiography and pediatric cardiology fellowship training and medical director of telemedicine at Children’s National Health System, RHD is nearly as common as HIV. “RHD is the world’s forgotten disease,” Dr. Sable says. An estimated 32.9 million people worldwide have this condition, most of whom reside in low- to middle-income countries — places that often lack the resources to effectively diagnose and treat it. Dr. Sable, Andrea Z. Beaton, M.D., and international colleagues plan to overturn this paradigm. For the last seven years, the team has worked on developing new technologies that could blunt the severity of RHD, vastly improving patients’ chances of avoiding its most serious complications. 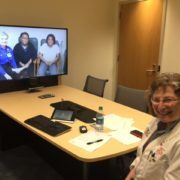 At the heart of their approach is telemedicine — the use of telecommunications and information technology to provide clinical support for doctors and other care providers who often practice a substantial distance away. Telemedicine already has proven extremely useful within resource-rich countries, such as the United States, according to Dr. Sable. He and Children’s National colleagues have taken advantage of it for years to diagnose and treat pediatric disease from a distance, ranging from diabetes to asthma to autism. In the developing world, he says, it could be a game-changer, offering a chance to equalize healthcare between low- and high-resource settings. In one ongoing project, a team led by Drs. Sable and Beaton is using telemedicine to screen children for RHD, a critical step to making sure that kids whose hearts already have been damaged receive the antibiotics and follow-up necessary to prevent further injury. After five years of working in Africa, the team recently expanded their project to Brazil, a country riddled with the poverty and overcrowding known to contribute to RHD. 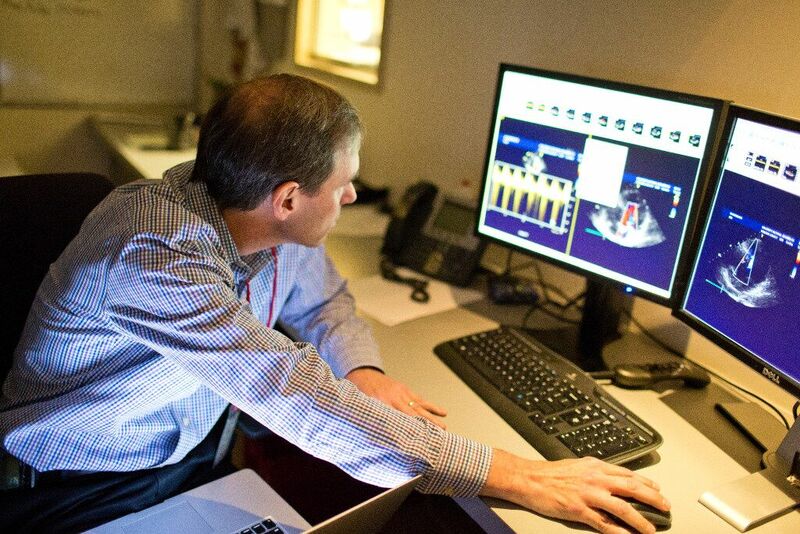 Starting in 2014, the researchers began training four non-physicians, including medical technicians and nurses, to use handheld ultrasound machines to gather the precise series of heart images required for RHD diagnosis. 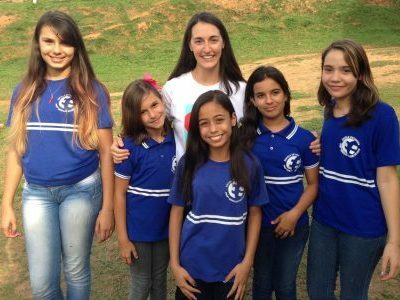 They deployed these healthcare workers to schools in Minas Gerais, the second-most populous state in Brazil, to screen children between the ages of 7 and 18, the population most likely to be affected. With each worker scanning up to 30 children per day at 21 area schools, the researchers eventually amassed nearly 6,000 studies in 2014 and 2015. Each night, the team on the ground transmitted their data to a cloud server, from which Children’s cardiologists, experts in RHD, and a regional hospital, Universidade Federal de Minas Gerais, accessed and interpreted the images. In a study published online on November 4, 2016 in the Journal of Telemedicine and Telecare, Dr. Sable and colleagues reported the project’s success. 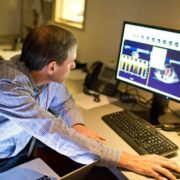 Together, the team diagnosed latent heart disease in 251 children — about 4.2 percent of the subjects screened — allowing these patients to receive the regular antibiotics necessary to prevent further valve damage, and for those with hearts already badly injured to receive corrective surgery. The researchers continued to collect data after the manuscript was submitted for publication. The team, which includes Drs. Bruno R. Nascimento, Adriana C. Diamantino, Antonio L.P. Ribeiro and Maria do Carmo P. Nunes, has screened a total of roughly 12,000 Brazilian schoolchildren to date. Dr. Sable notes there is plenty of room for improvement in the model. 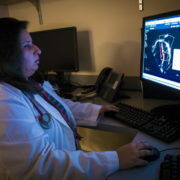 For example, he says, the research team has not found a low-bandwidth solution to directly transmit the vast amount of data from each screening in real time, which has caused a slight slowdown of information to the hospital teams. The team eventually hopes to incorporate RHD screenings into annual health exams at local health clinics, sidestepping potential drawbacks of school day screenings. Overall, being able to diagnose RHD using non-physicians and portable ultrasounds could eventually help Minas Gerais and additional low- to middle-income areas of the world where this disease remains endemic reach the same status as the United States and other resource-heavy countries. This work was supported by a grant from the Verizon Foundation and in-kind donations from General Electric and ViTelNet.